I will be finished with grad school in 2 days. That means that by November 1, my evenings will be my own and I will have 2 day weekends again. That also means that this TBR will be overly ambitious and I will likely put more books on it than I can read and/or I will read books not on this list because I can read at Whim! Also, this TBR may or may not include books from my Non-Fiction November TBR. Also, also, I will be having my lost book weekend in November. Just me and a giant suitcase full of books. Bliss! 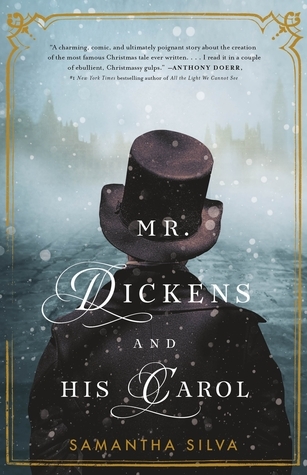 Mr. Dickens and His Carol by Samantha Silva - This is the book club book for November. The meeting is 6 days before Thanksgiving and we felt like that would be as good a time as any to start the holidays. 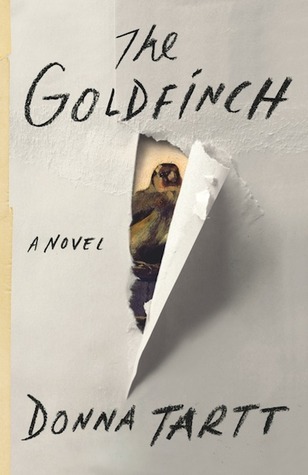 The Goldfinch by Donna Tartt - This book is at the top of my Goodreads TBR. I have loved Donna Tartt's work in the past, I am just a little afraid of this book because it has over 700 pages. I'm currently reading a long book, so maybe this will be my next long book. 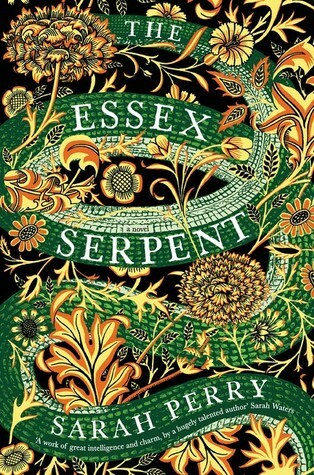 The Essex Serpent by Sarah Perry - I started this one. Barely. I might have read 3 pages. I'm not sure that counts. I have absolutely no idea what I read. So I think that means it doesn't count. Anyway, I still want to read it. My brain just wasn't ready. 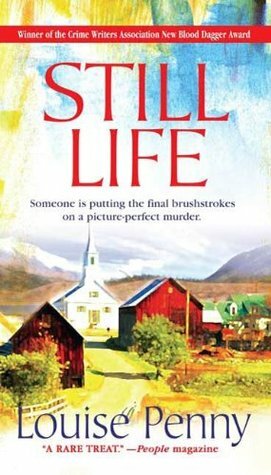 Still Life by Louise Penny - I still need to get started on this. The woman puts out a new book every year, and I haven't even begun! 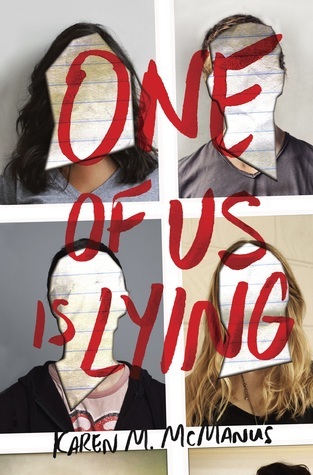 One of Us Is Lying by Karen M. McManus - This is about a group of students that go into study hall, but one of them doesn't live through it. Every one of them has a motive because the dead student ran a gossip site about the students at their school. He knew some dirt on every one of them. 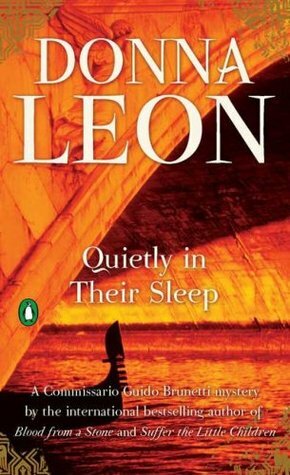 Quietly In Their Sleep by Donna Leon - I looked it up and this is the next one in the Brunetti series. I definitely haven't read them in order, but I've read the first 5, so this one gets the next go. 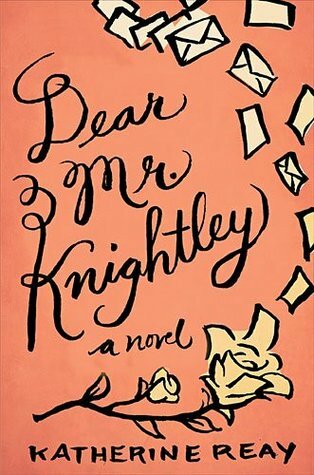 Dead Mr. Knightley by Katherine Reay - I have all of her books, so it might be a good idea to get started. This is her earliest novel. I don't think they build on each other, but I decided to start at the beginning. 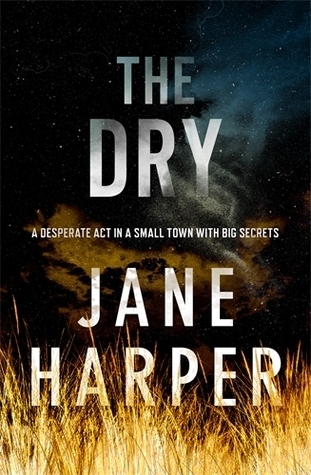 The Dry by Jane Harper - I must be in the mood for a mystery as I have several on this list. 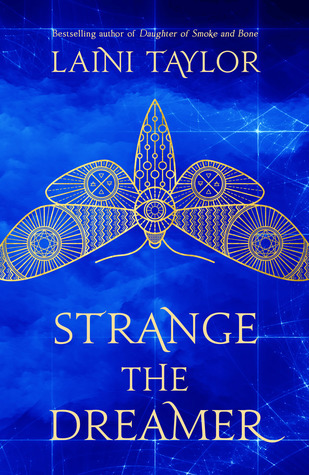 This may be the most difficult to read of the mysteries as it isn't very cozy. Ok. I'll stop now. This is only about a third of the books I wrote down for this list, but I don't want to set myself up for disappointment at the end of the month because I only read a small fraction of the books on my list. What are you planning to read in November?